Royal Dux vase Sold ! Product ID: 1544 SKU: 20054793 Category: Sold ! 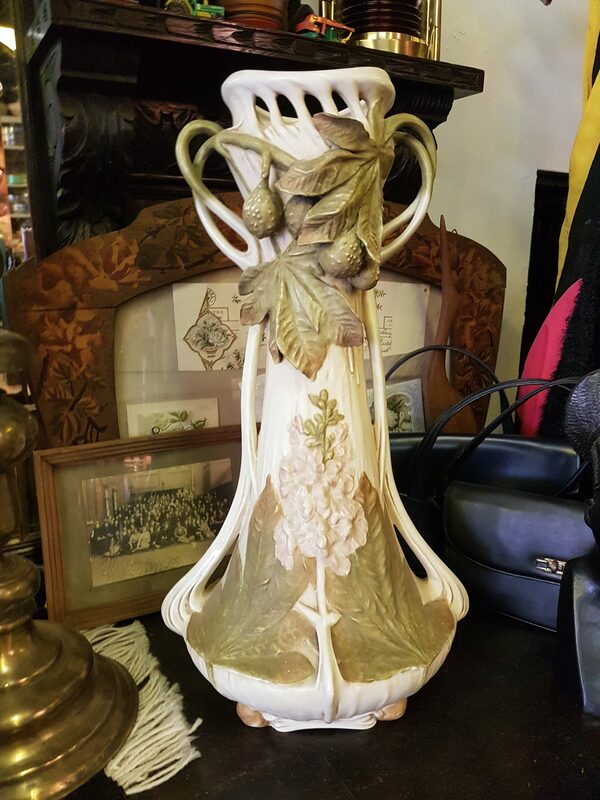 Art nouveau royal dux vase , single piece . 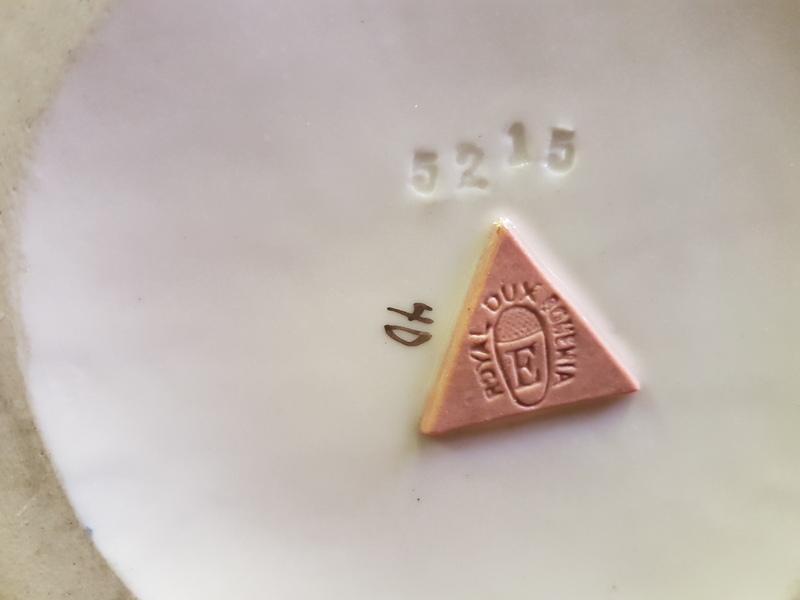 Made around 1919 by german/chech porcelain factory “Duxer Porzellanmanufaktur”. Minimally chipped at one leave.